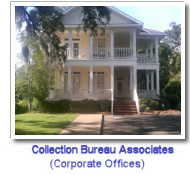 Collection Bureau Associates of Georgia, Alabama, and the Southeast has been providing service to customers since 1948. A family-owned corporation since the very beginning, Collection Bureau Associates has always placed the satisfaction of its customers as its number one priority. The late William J. Waddell, the founder of the company, built a corporation based on trust, confidence, and excellence in customer satisfaction. While Greg Waddell, William's oldest son, played a critical role in continuing the success of Collection Bureau Associates, Chad Waddell, William's younger son, is now Collection Bureau Associates' CEO & CFO and runs day to day operations. 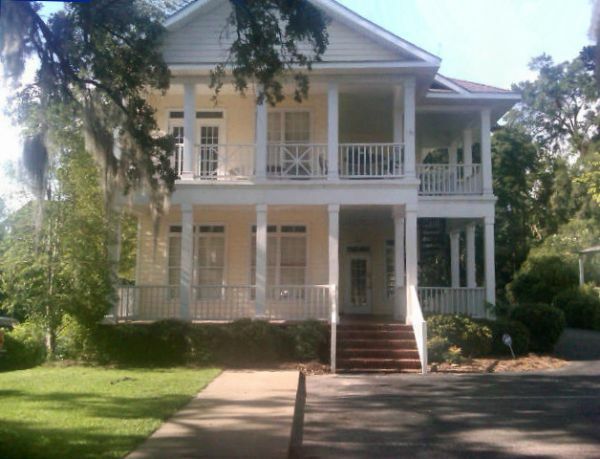 The values instilled by William Waddell are still embraced in the business today. Chad Waddell, Cheryl Waddell-Morrow (William Waddell's daughter and Collection Bureau Associates' President), and Betty Davenport (Collection Bureau Associates' Vice-President) are committed to maintaining the very highest level of customer satisfaction possible in the business world today. Today, Collection Bureau Associates continues the philosophy of customer satisfaction. With over 60 years of combined experience in the collection industry and credit reporting industry, Collection Bureau Associates has the experience, background, and knowledge base to ensure that our customers are completely satisfied. Our fully automated systems provide our customers and staff with the best resources available in the industry today. Our national credit reporting coverage is provided by Trans Union Credit Information Company. All Collection Bureau Associates employees are trained professionals with an emphasis on the Fair Credit Reporting Act (FCRA), and Fair Debt Collection Practices Act (FDCPA). With 9 affiliate offices, Collection Bureau Associates has more offices than any other credit reporting or collection agency in Georgia. These various physical locations provide our customers with convenience and allow us the opportunity to serve you better. Why Use Collection Bureau Associates? Prospective clients receive free consultations to see if our services fit your needs. We use innovative solutions to help recover debt that is legally owed to you. Your chances of recovery drop with each passing month. We try to make your recovery time as short as possible.